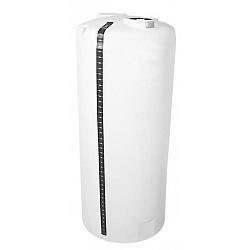 This is the Hastings 220 Gallon Vertical Liquid Storage Poly/Plastic Tank (Slim Model). Vertical storage tanks are among the most commonly used tank, fitting a wide range of applications. Dura-LIFE tanks can be used to transport liquids as well as provide stationary storage, due to their free-standing capabilities. 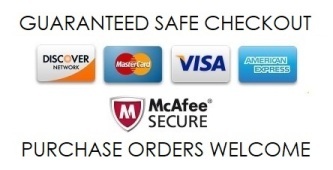 We offer a large range of sizes and three different styles. All vertical tanks come with a gallonage indicator, vented fill lid and outlet fitting. Hastings Equity Manufacturing offers a 5-year warranty on the vertical liquid tanks.